Welcome to Calhoun Truck Lines! Drayage Rate Request Drivers Apply Today! 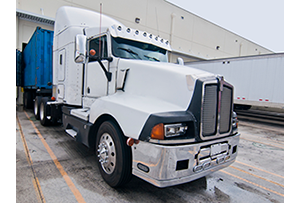 Specializing in both international and domestic drayage services we deploy the latest technology to our fleet of both company and owner operator drivers. 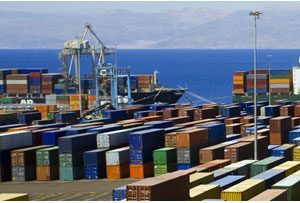 We supply intermodal trucking services throughout the Midwest from our locations in Chicago, Detroit, Minneapolis, Omaha, Grand Rapids, Columbus, and Kansas City. We’re fortunate to work with a reputable group of drivers and value the skill set they bring to the road on a daily basis. 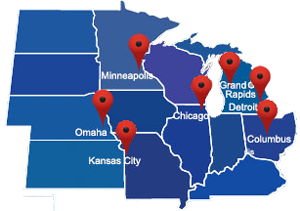 Learn more about our fleet and Midwest truck driving opportunities with our company.